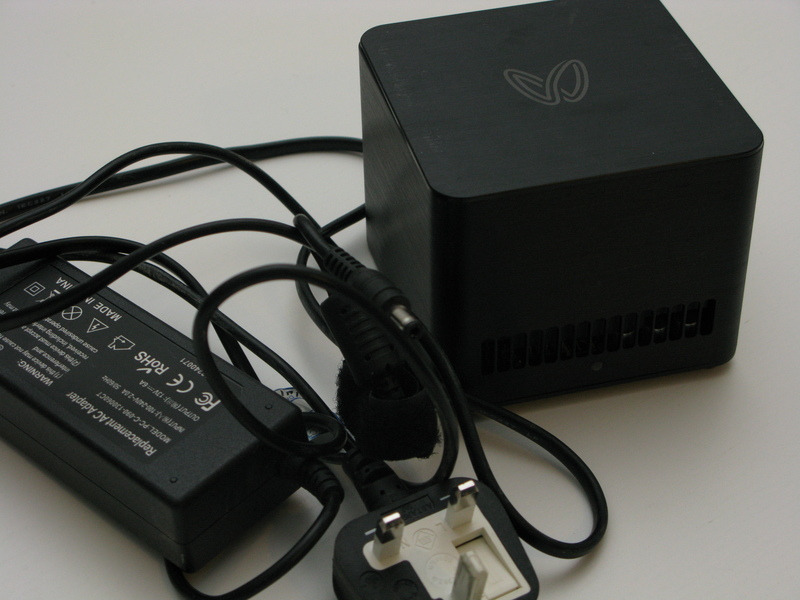 Butterfly Labs Jalapeno started of life as a 5GH/s unit but then via firmware updates was slowly upgraded to 10GH/s. This is very small in the way of hashing power now (Sept 2017) but back in 2013 this was an incredible little unit. The noisy standard fan we easily replaced with a Noctua 80mm slim line fan that made a huge difference to the noise level but kept the temps the same. Fan replacement is a great mod for little cost. I managed to buy a few of the cheep on eBay during the BTC slump around April 2013 and sold them for the same price Jan 2014.